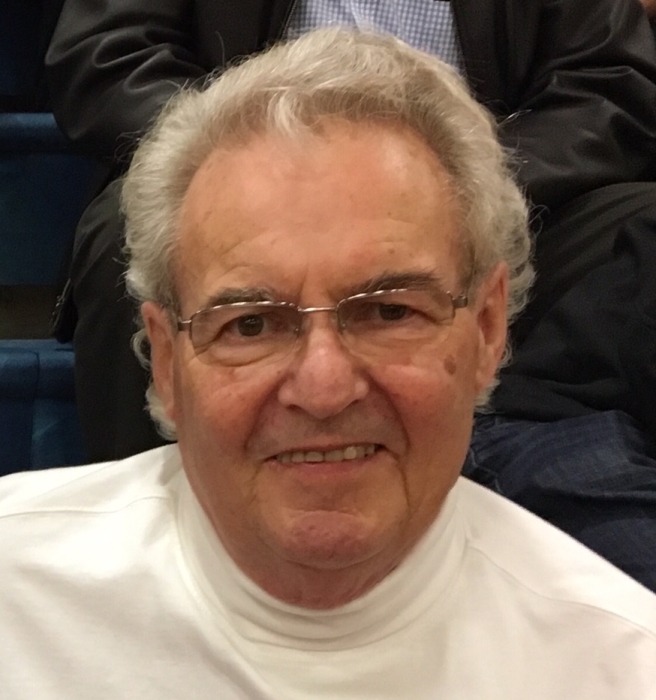 Darrell William Noe, age 73, of Harvard, IL, passed away Tuesday, April 2, 2019 at the Cancer Treatment Center of America in Zion surrounded by his family. He was born October 1, 1945 in Harvard to Russell and Betty Ann Noe. On July 6, 1968, he married Marlene Drafz. Darrell served in the U.S. Marine Corps and was a Vietnam War Veteran. He worked for Deans Foods for over 40 years. In his retirement he enjoyed the simple things in life: reading, cooking, playing with his dogs, and spending time with family. He is survived by his wife of 50 years, Marlene Noe; three children, Chris (Tracy) Noe, Melinda (Scott) Innis, and Eric (Derly) Noe; five grandchildren, Alex Noe, Jake Noe, Abby Noe, Madeline Innis, and Hayes Innis; three siblings, Terry (Ann) Noe, Cheryl (Phil) Leyden, and Gale (Alexey) Botian; his uncle, Delbert Drymiller; and many nieces, nephews, and cousins. He was preceded in death by his parents and his sister, Laurel. A Celebration of Darrell’s life will be from 1-4pm on Saturday, April 13, 2019 at the Starline Factory, 300 W. Front St., Harvard. In lieu of flowers, donations are appreciated to Helping Paws Animal Shelter, 2500 Harding Ln., Woodstock, IL and Trinity Lutheran Church, 504 E. Diggins St., Harvard, IL.